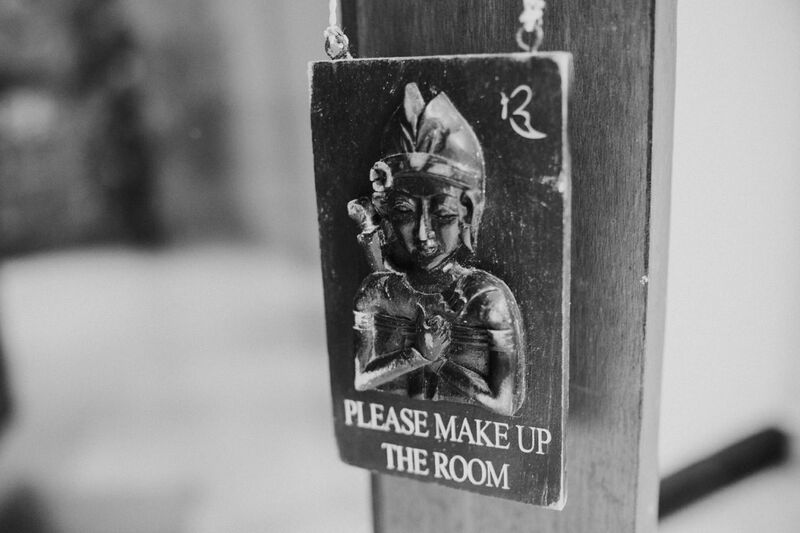 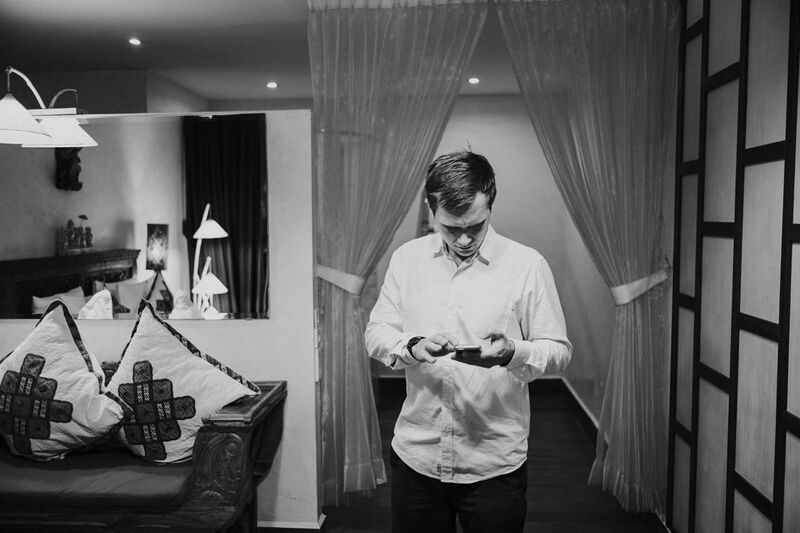 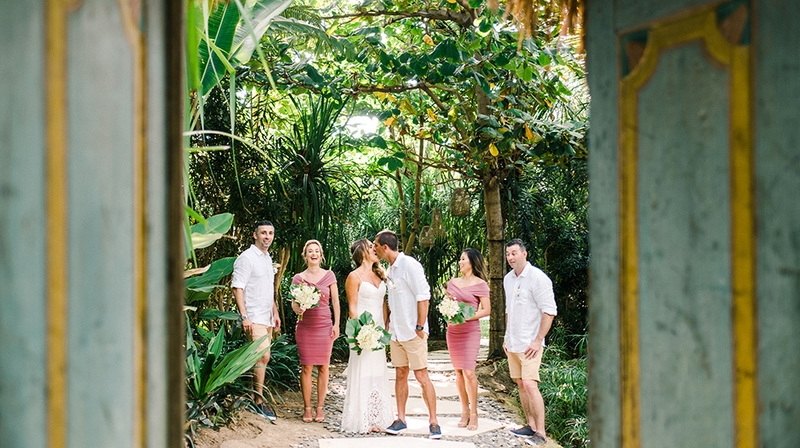 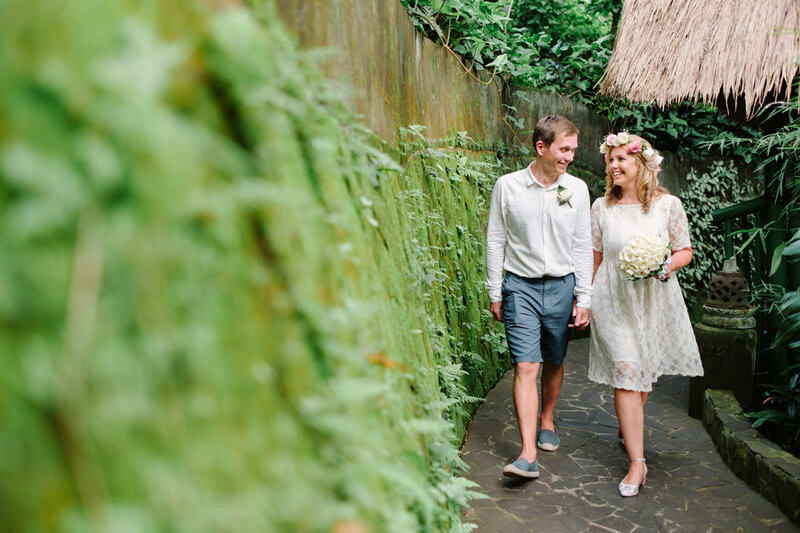 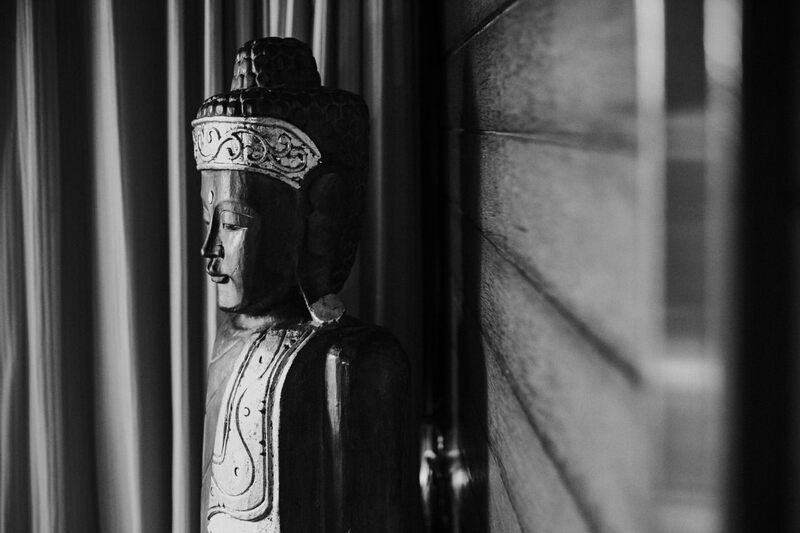 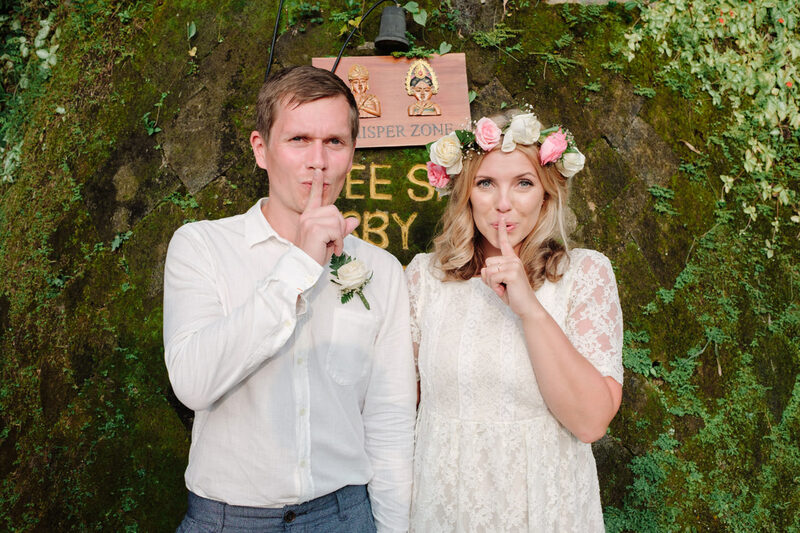 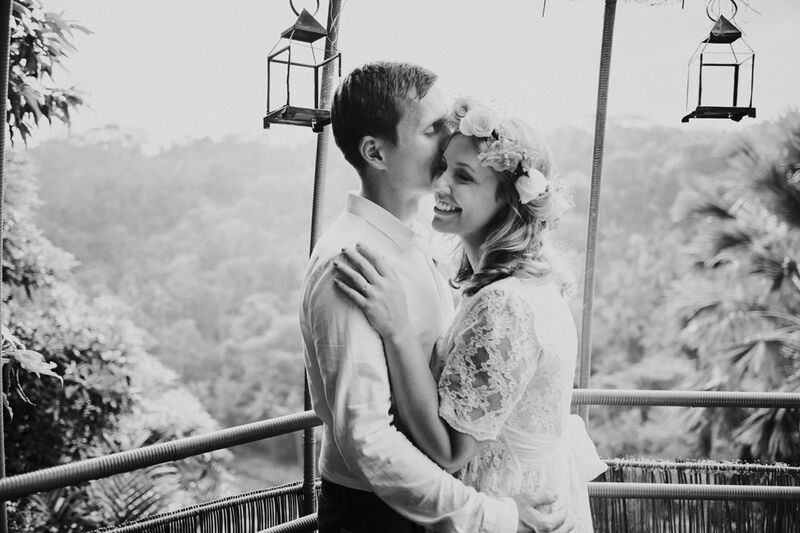 Simon & Laura’s Bali Elopement Photography at Kupu-Kupu Barong Ubud. 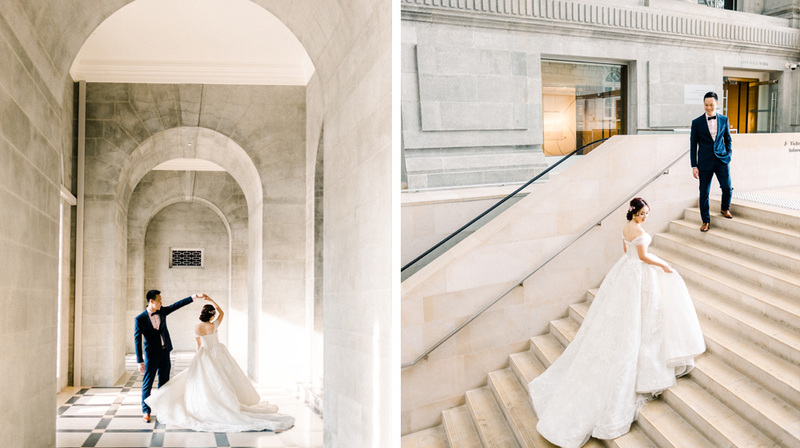 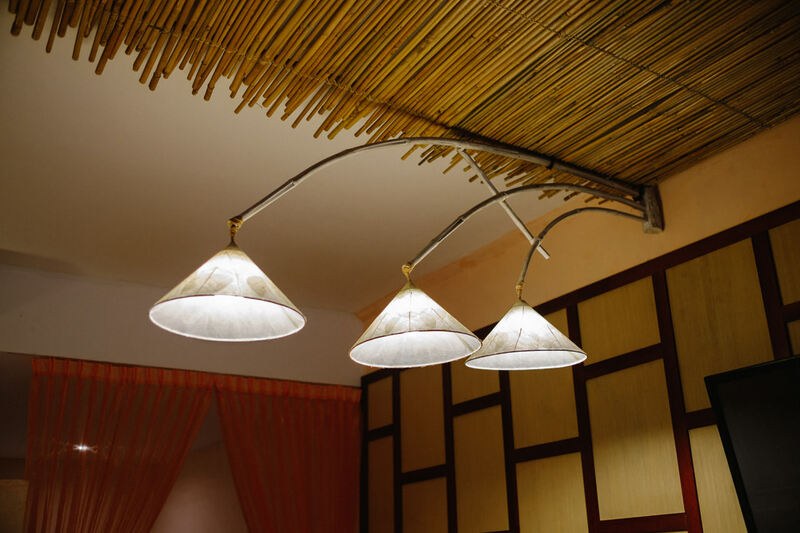 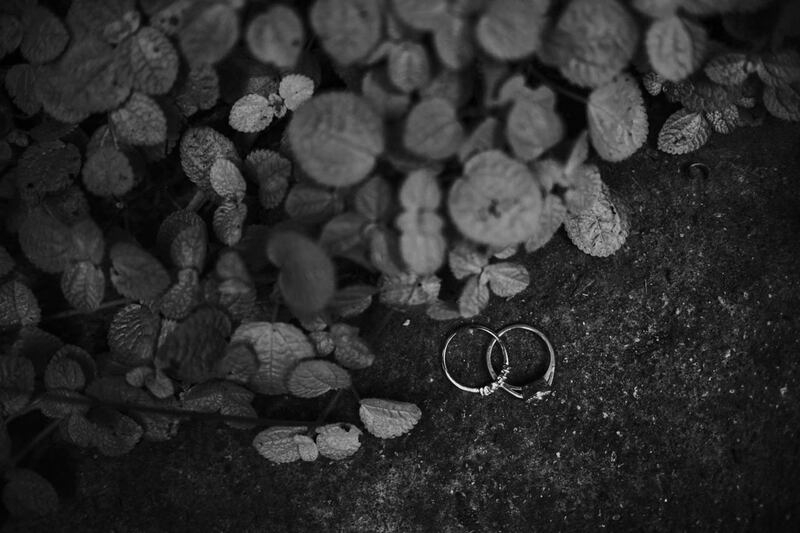 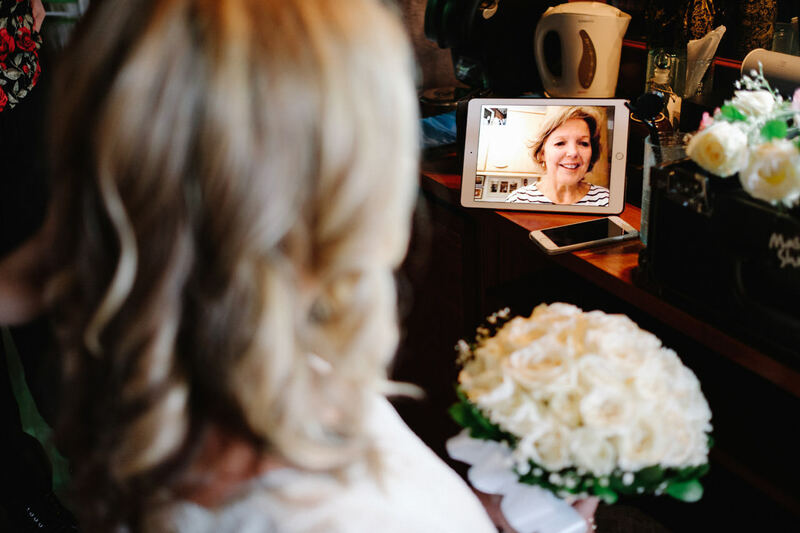 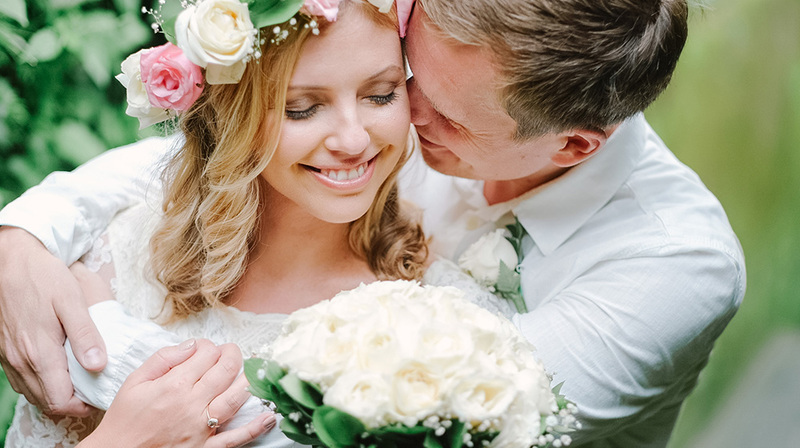 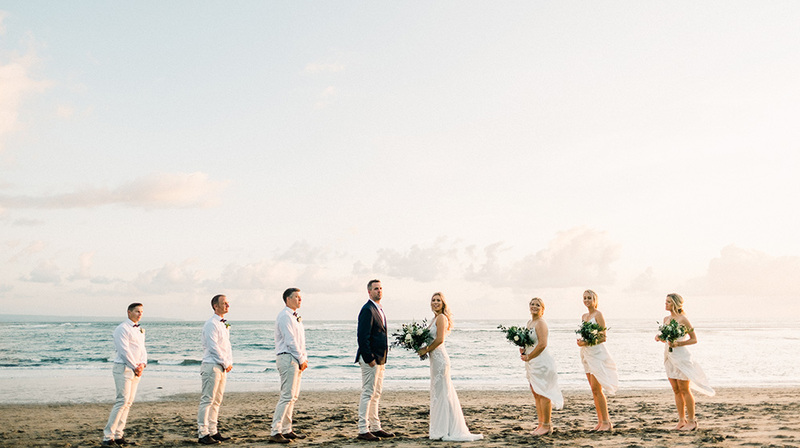 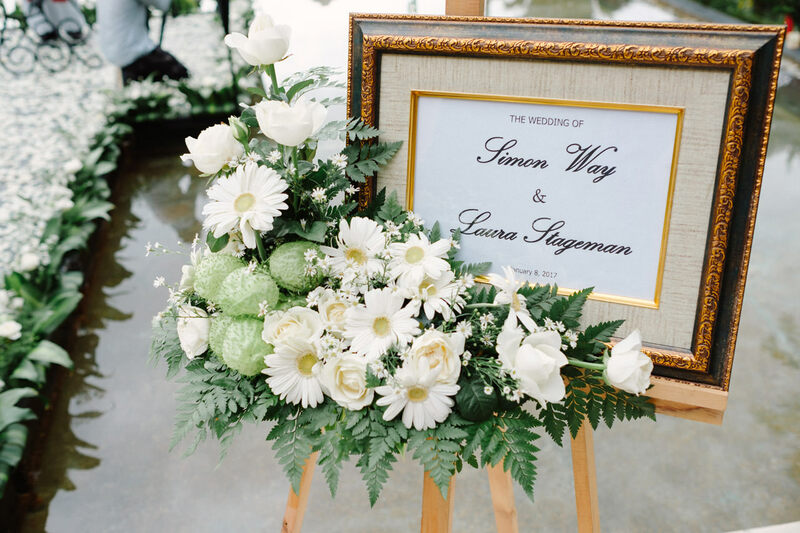 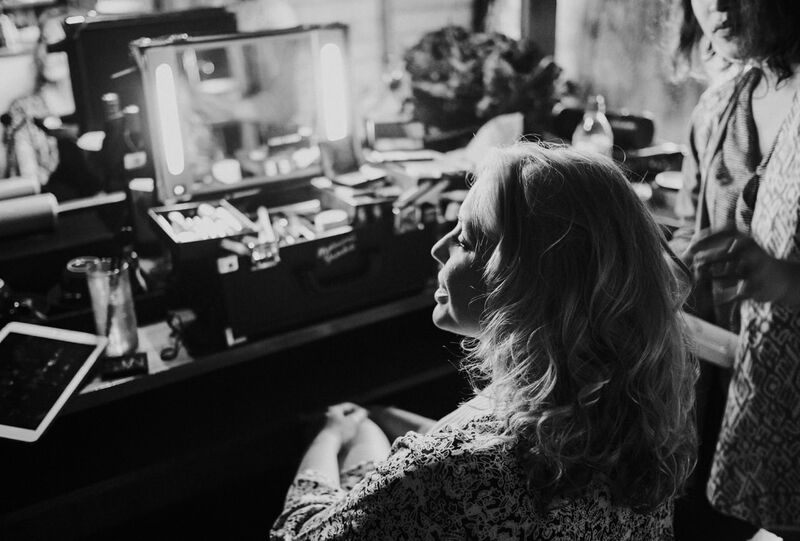 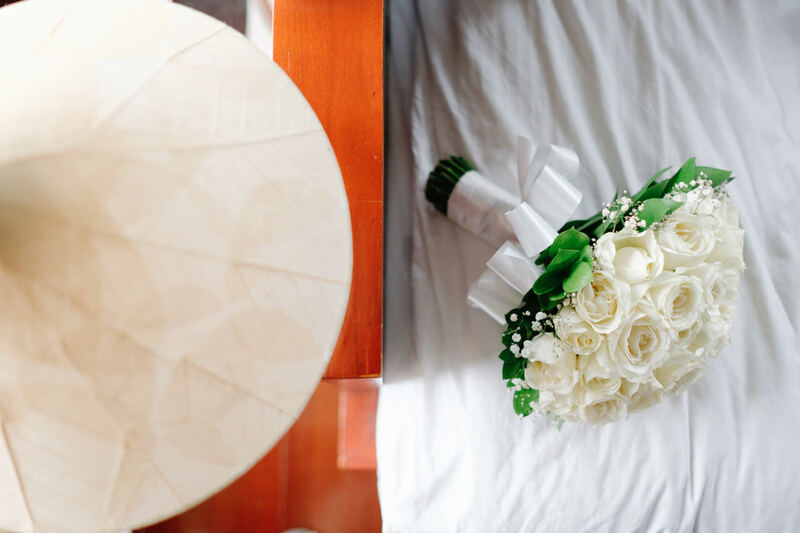 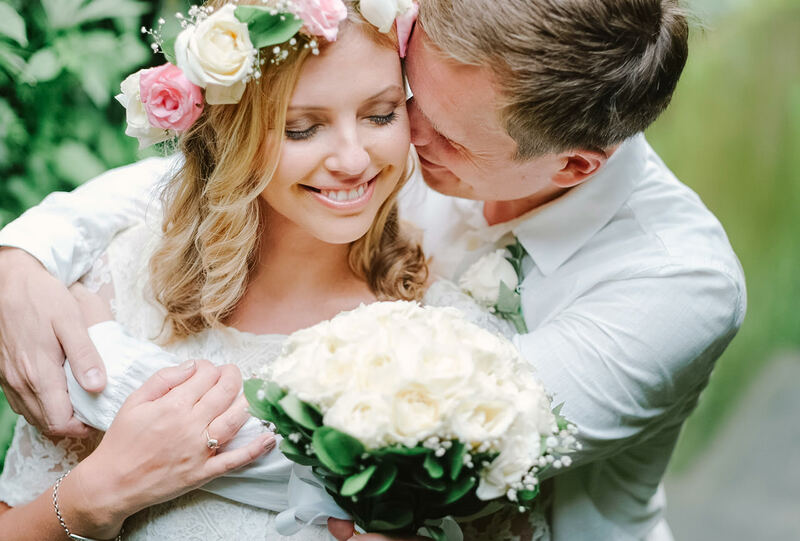 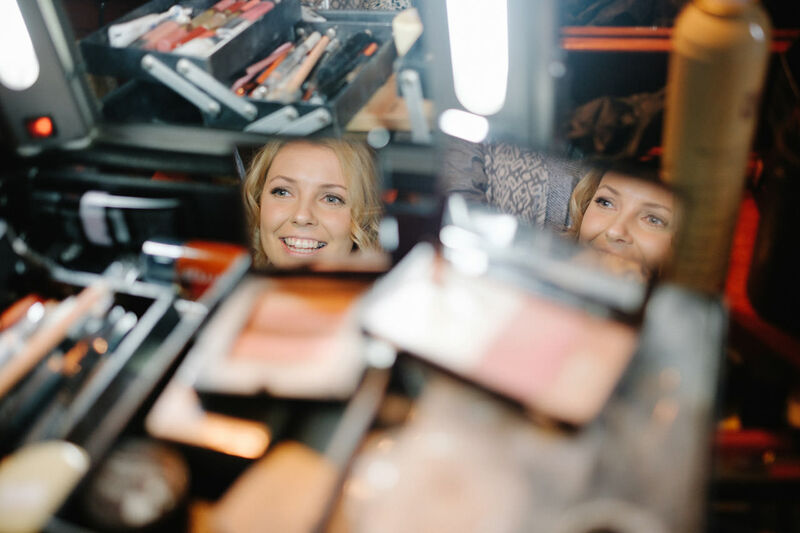 Traditional Wedding used to be grand, festive and full of hundreds of guest, today, Elopement have become an intimate alternative to a traditional wedding, where the details matter less than the vows being exchanged. 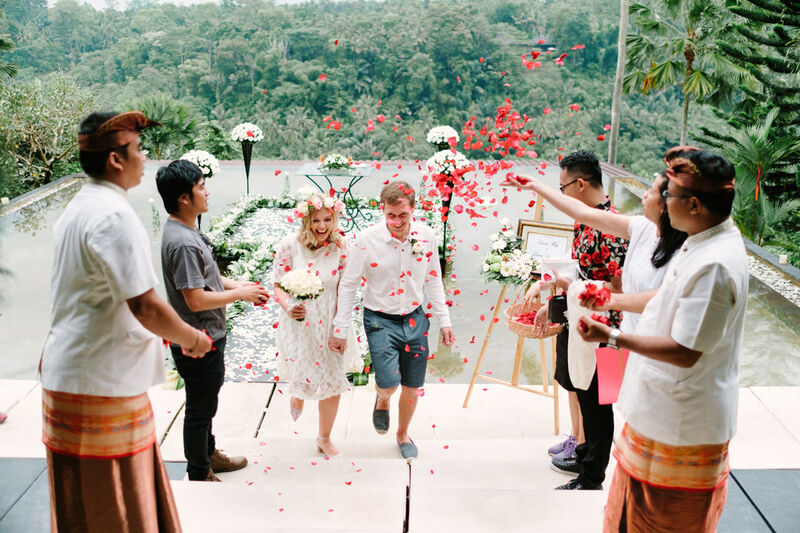 No longer taboo, eloping is an incredibly romantic and wild way for adventurous couples to announce their love in some of the most stunning destinations around the world. 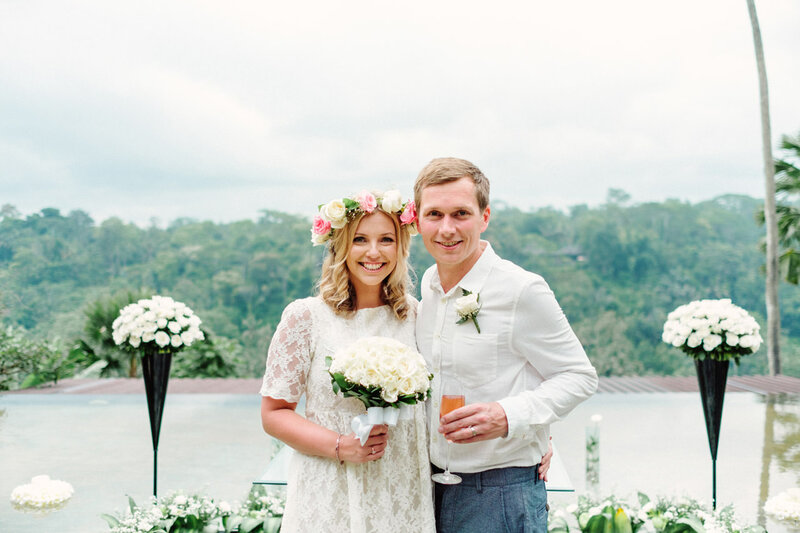 BALI! 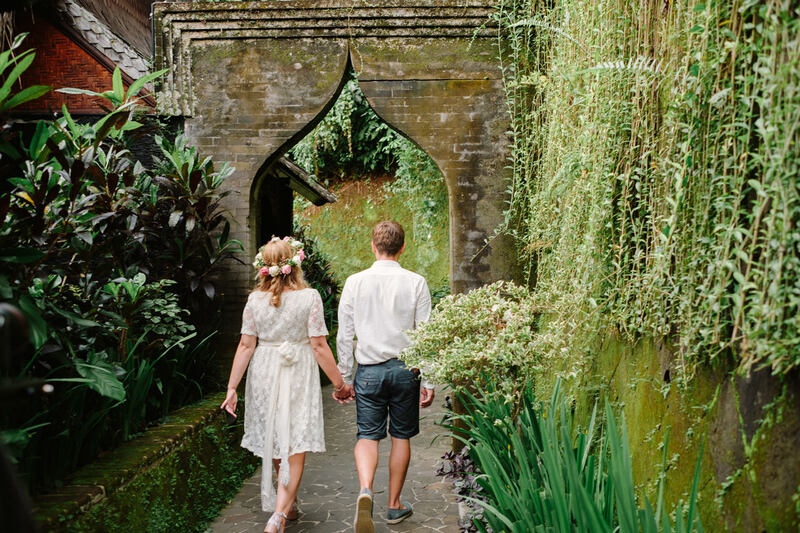 Filled with incredible hotels, full body spa options that will beat the knots right out of your back, and stunning scenery that can only be found on this unique Indonesian Island, Bali is the ultimate destination getaway for anyone in need of a serious unwind, unplug, and reboot. 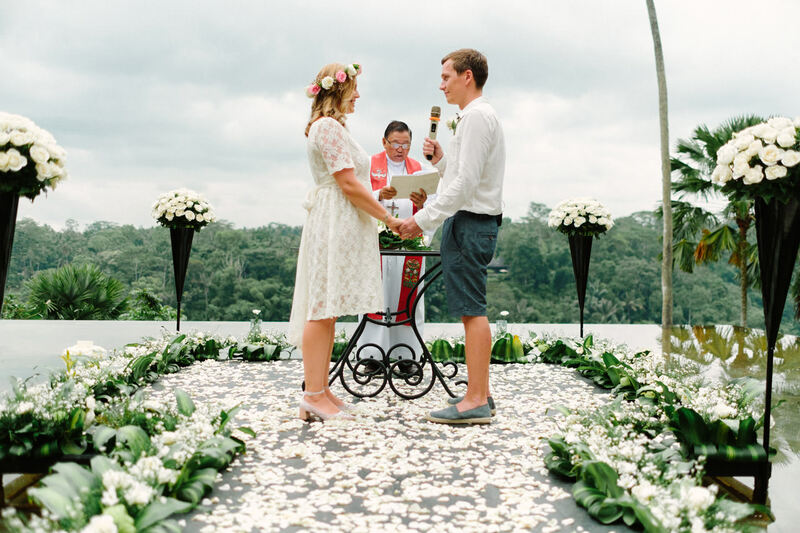 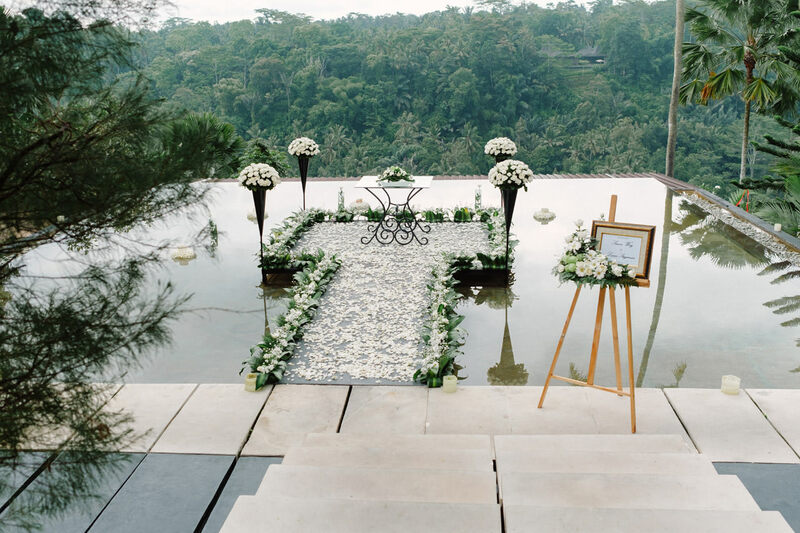 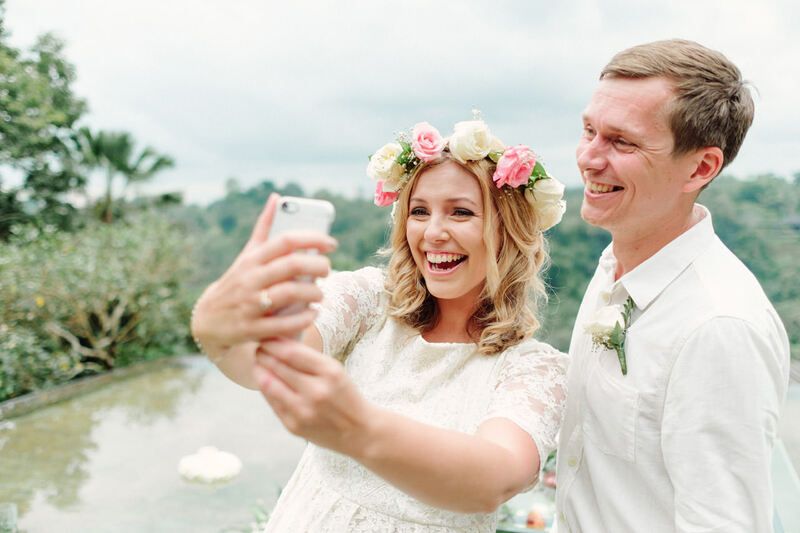 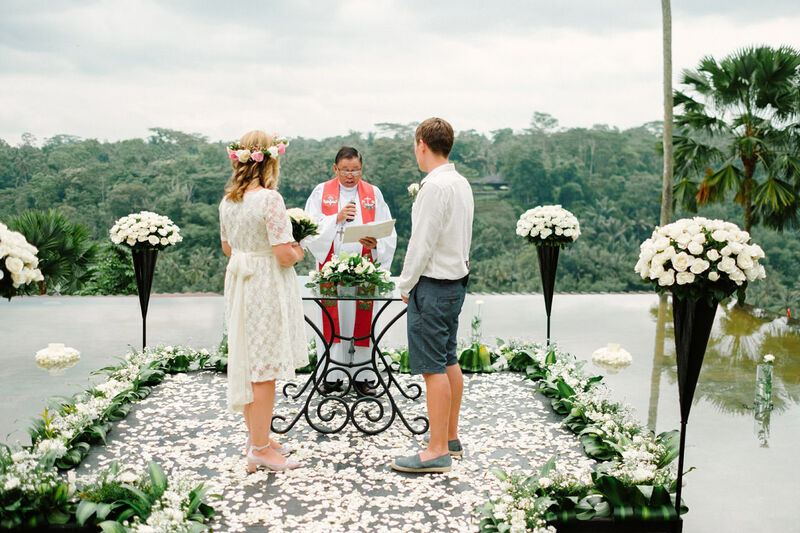 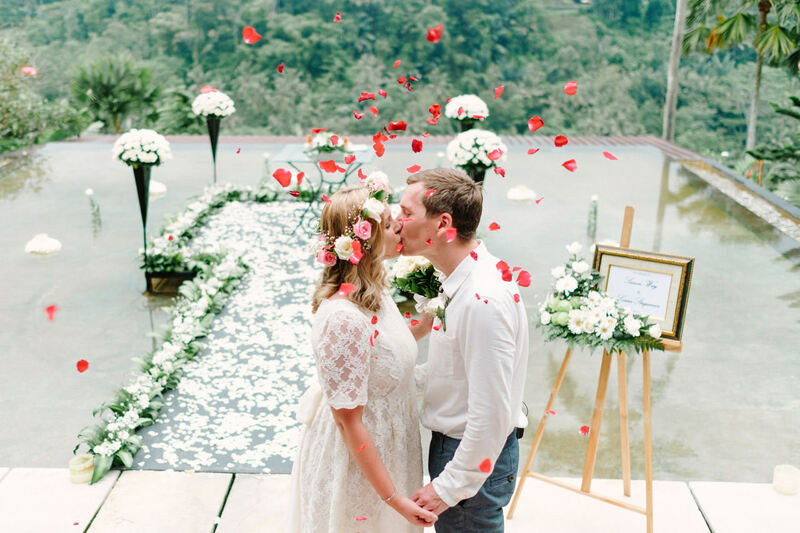 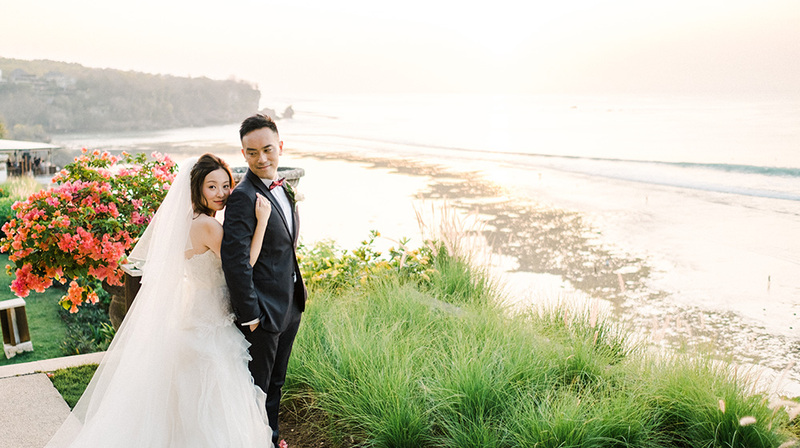 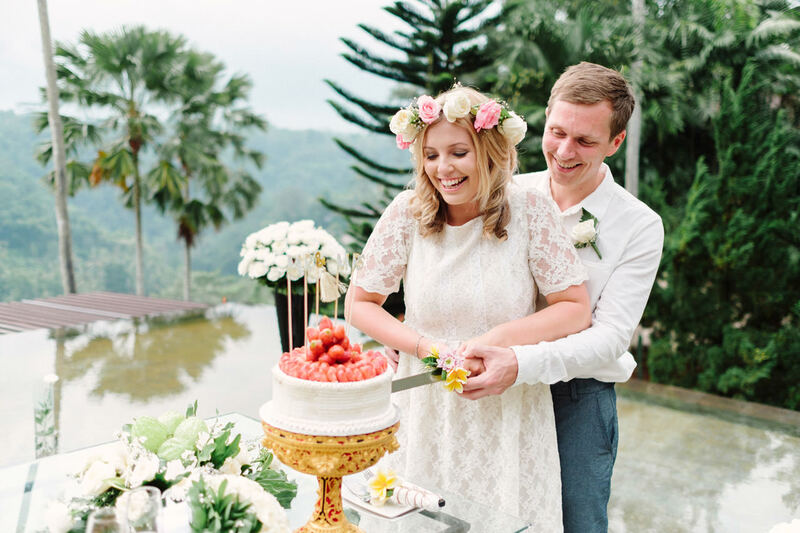 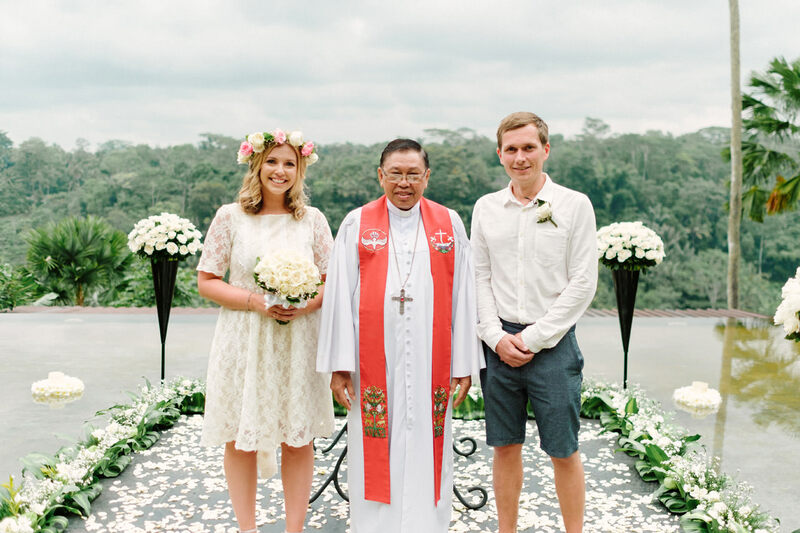 This elopement took place at Kupu-Kupu Barong Ubud Arrayed over three hectares of lush tropical greenery, the resort bring luxury to Ubud’s serenity and spirituality with shimmering views of the green expanse of rice terraces and the Ayung River Valley. 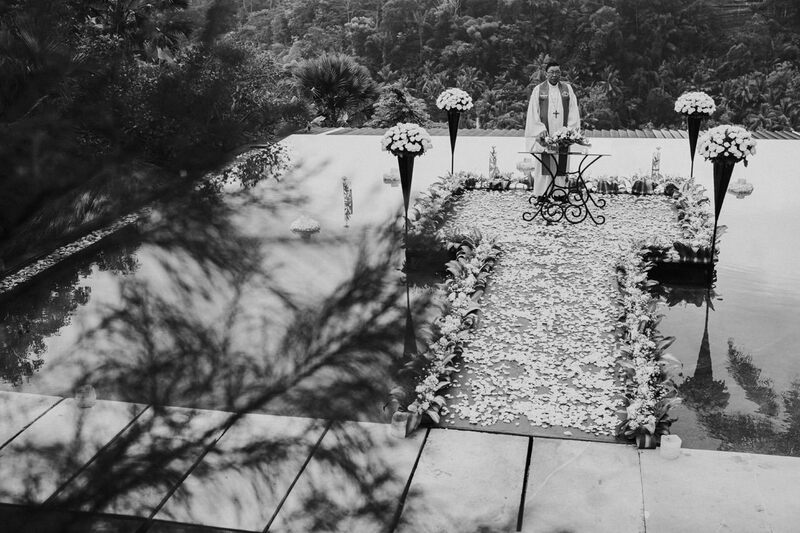 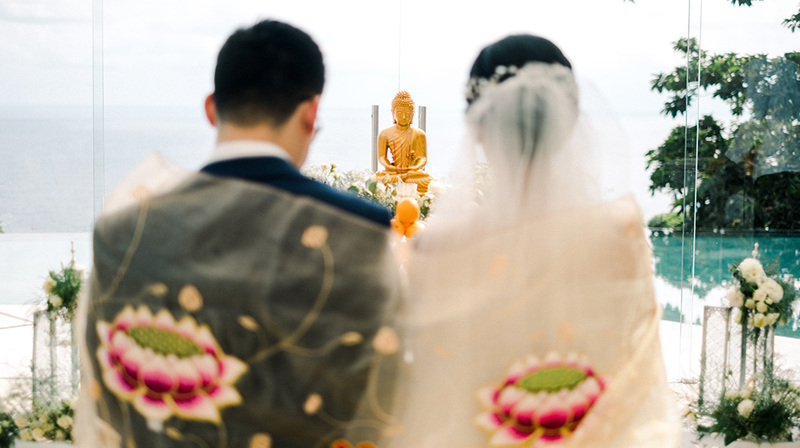 A Bali Wedding Photography by Gusmank Photography Team: Dedex.